Devary Communications is a full-service, results-driven marketing, proposals and graphic design company. We provide creative, compelling communications to promote and grow your business. We assist large and small businesses, applying our strengths in marketing, business development, and effective communication. We produce print, digital and display products. Our services include strategic marketing plans, brand development, professional writing, graphic design, illustrations, photos, production, mailing, and more. We are distinguished by our marketing and proposal services for science and engineering companies. 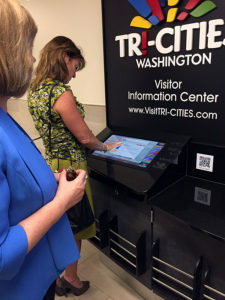 We also create attractive visitor centers and business spaces. For conferences and meetings, we provide complete packages of print and media information. 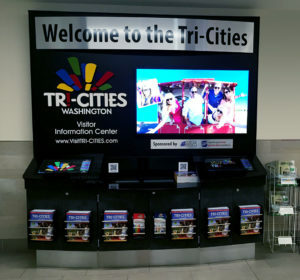 Devary Communications developed and installed a Visitor Kiosk at the Tri-Cities Airport. 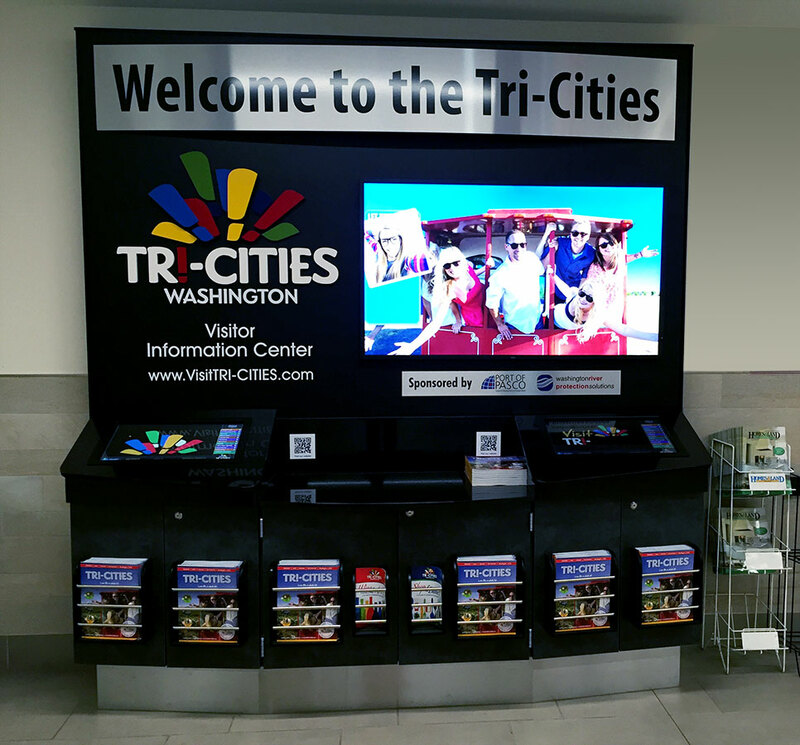 Custom-designed for Visit Tri-Cities, the kiosk displays photos of local attractions. Its interactive touchscreens provide maps and information on restaurants, hotels, recreation, shopping, wineries and more.